Italy is the perfect place to getaway for a long stay vacation. The food, wine, art, beautiful landscapes, and history will definitely amaze and delight you for extended periods of time! 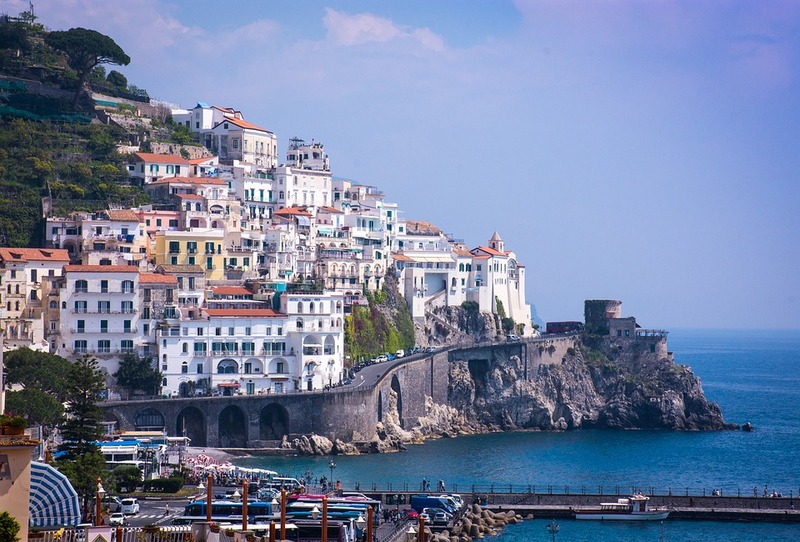 We've partnered with a great company who specializes in long-stay trips in Europe - and this one takes you to two beautiful areas of Italy over 23 days! Rome has a wonderful reputation as the ancient capital of the world. This 'Eternal City' has accumulated incredible antiques, and galleries of Renaissance and Baroque art. Known also for its archaeological sites and monuments, as well as churches, sculpted fountains, and stunning parks, you'll never run out of something to do in this beautiful city. Aside from its many UNESCO World Heritage Sites (the Colosseum, the Pantheon, & the Sistine Chapel) Rome is also home to many modern trattorias, sleek coffee bars, and beautiful locally sourced cuisine in unique restaurants. 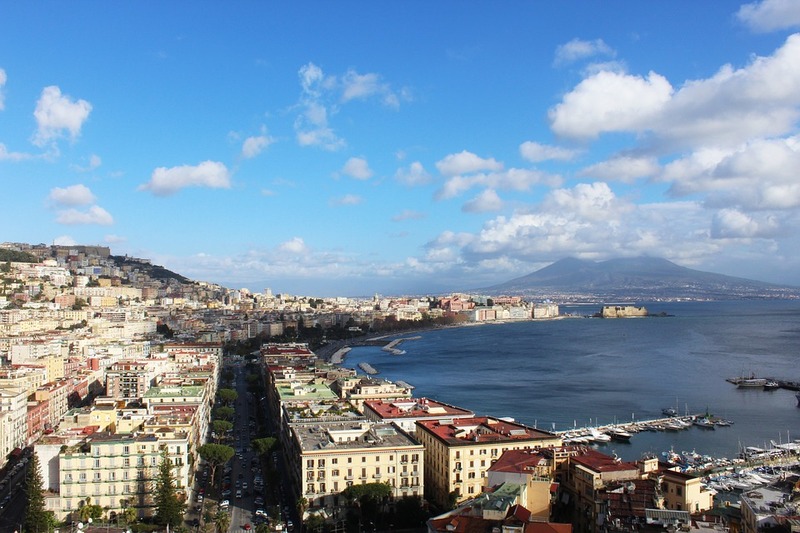 Sorrento is wonderfully located over white steep cliffs and offers a fantastic view over the Bay of Naples. 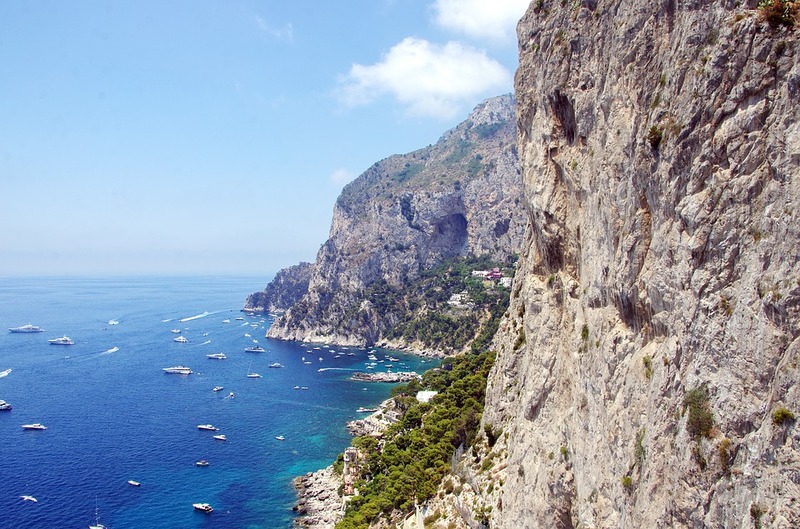 Sorrento lies on a Tufa terrace and is enclosed by impressive rocks of the limestone mountains. For 2000 years already visitors from all over the world have been attracted to Sorrento by breathtaking sunsets and fragrances of orange and lemon gardens. Sorrento and the Amalfi coast are well known for its splendid big lemons. Typical products from Sorrento are produced with these "Limoni": Limoncello, a very tasty lemon liqueur, lemon chocolate, colorful ceramic articles with lemon motives or lemon soap. 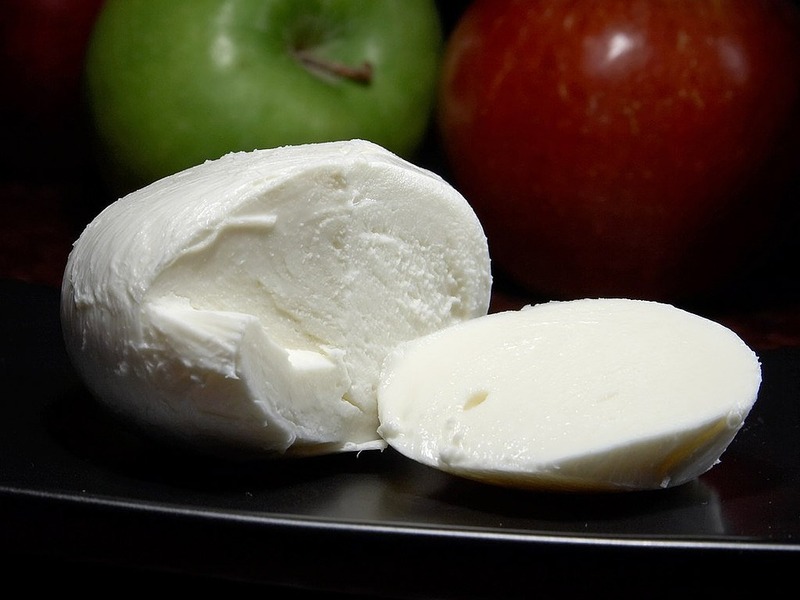 One should also try the over 70 different ice cream flavours of Gelateria Bougainvillea. One is tempted to shop by the small street Via S. Cesareo, the heart of Sorrento. In addition to this there is the weekly market that takes place on Tuesdays, where one can buy real bargains. 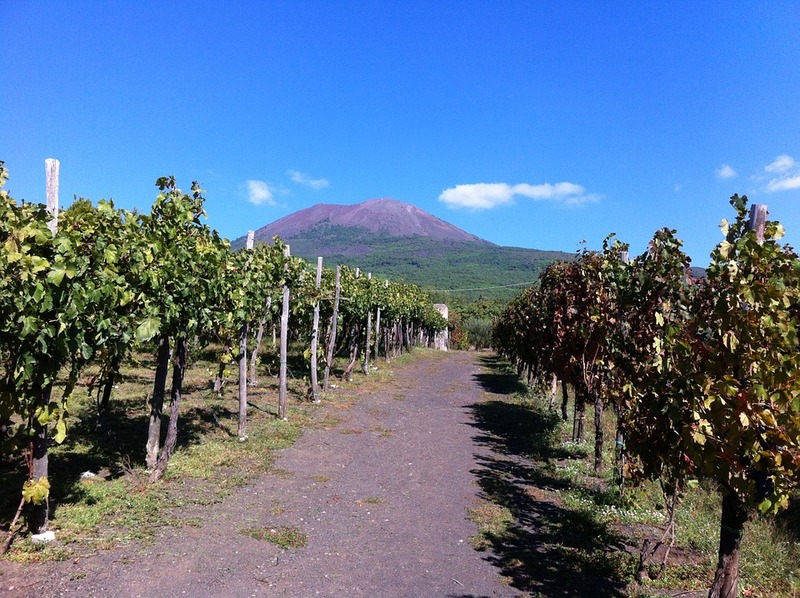 Sorrento is also very popular due to its good location as starting point to all the important surrounding sights. The summit of the peninsula of Sorrento is only about 5 km away from Capri, which can be easily reached from the Harbor Marina Piccola. 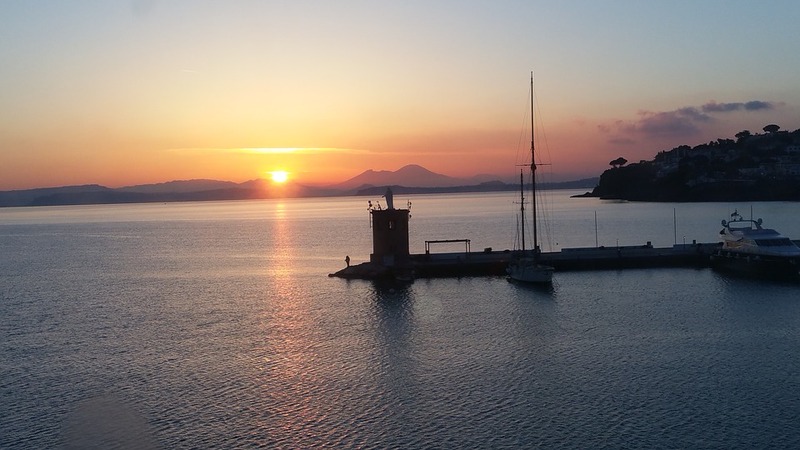 Also Ischia and Procida, of which the silhouettes can be seen on clear days, can be reached very quickly per speedboat. Sorrento is also the terminus of the Circumvesuviana, a small train with its start in Naples. One can reach Pompeii and Herkulaneum by this rail in about thirty minutes and Naples in circa one hour's time. The good location of Sorrento unfortunately also led to heavy traffic load in the narrow streets of the town. Relaxation and silence can presently still be found in the gardens and private beaches of the hotels, the orange grove of the museum or the monastery garden. 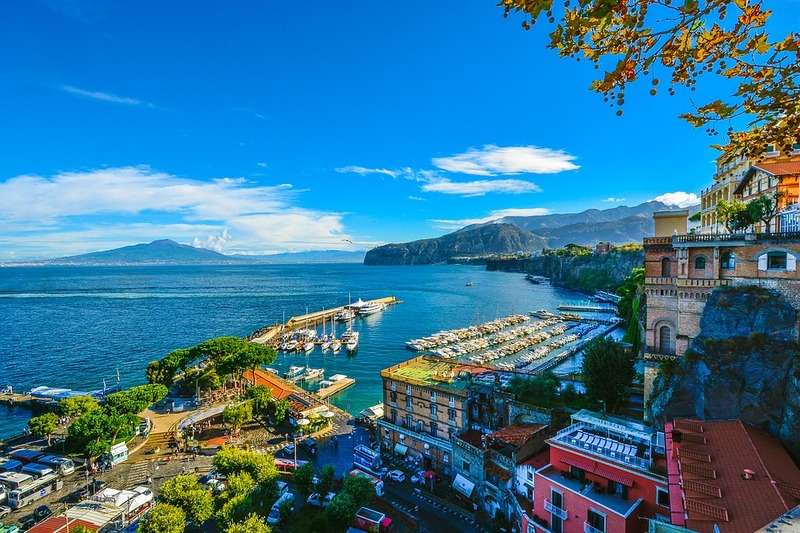 Sorrento is recommendable as a tourist destination or starting point for sightseeing of every kind, however it is less recommendable for a pure swimming or recuperation holiday. Meals not mentioned, gratuities to drivers, guides, tour leaders, local representatives, optional excursions, travel insurances, seat selection is not possible on our Group of seats. The Italy touristic tax (between 20 and 60 euros depending of the stay dates), to pay at Rome and Sorrento hotel’s front desk. All other items not mentioned in the present itinerary or vouchers. 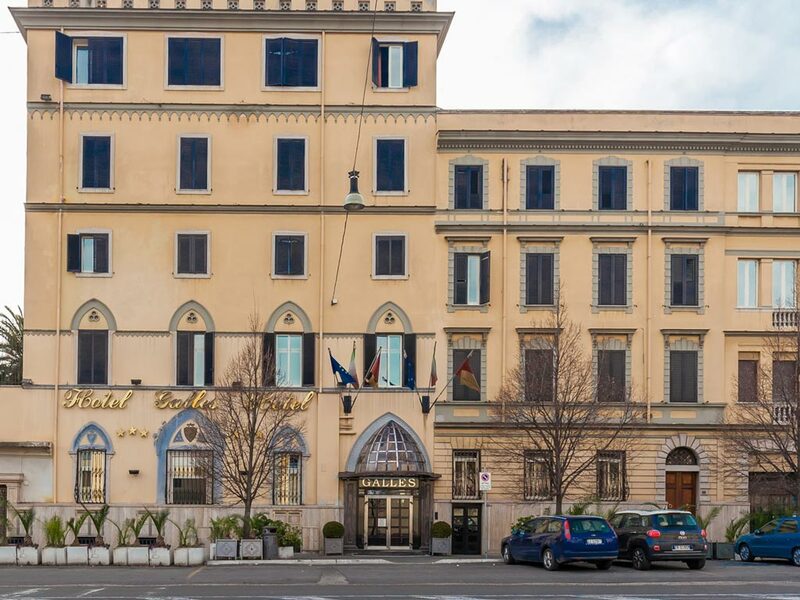 Hotel Galles is a nice and well located standard hotel located right in front of the splendid National Library and just steps away from the Termini Station, just three subway stops away from the majestic Coliseum and from the enchanting Piazza di Spagna. Undoubtedly, Hotel Galles is a perfect solution for tourists as well as for business clients. From the Hotel all of the following places of interest are within easy reach: the Umberto I Polyclinic, La Sapienza University, the National Research Centre (CNR), the National Health Institute (Istituto Superiore di Sanita’), the High Council of Judges (CSM), the national headquarters of all main parties and workers' unions, numerous institutions and companies. 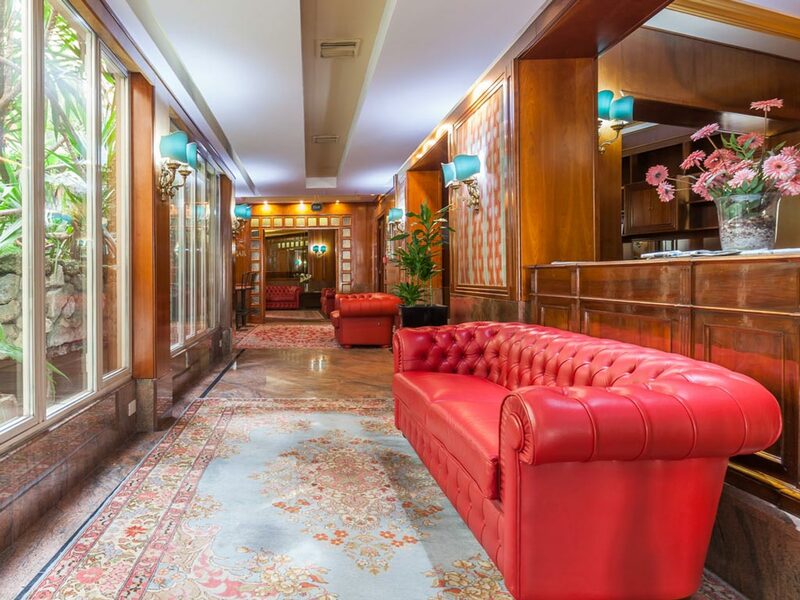 The Grand Hotel Flora Sorrento is centrally located, along the main street of the city. This charming hotel in Sorrento has a wonderful outdoor swimming pool (April to October) of fresh water which is further enhanced by services provided by a snack bar and the presence of a large and pleasant solarium. The hotel is ready to provide every comfort for their customers who want a relaxing holiday in a four-star hotel, for a holiday in Sorrento. The hotel pays special attention to every aspect of the food & beverage. The attention paid to the culinary aspect is combined with the scenic context of this establishment. The restaurant is located on the top floor of the hotel, offering spectacular views of the Amalfi coast. Discover some of the main monuments of the Eternal City in the romantic atmosphere of times past. Some of the sights you pass by include The Fountain of the Nayads, The Exhibition Palace, Piazza Venezia with its Tomb to the Unknown Soldier and the Capitoline Hill. Glimpse the Imperial Roman Age as you drive by and admire the Roman Forum, the Colosseum, the Arch of Constantine and the Circus Maximus. 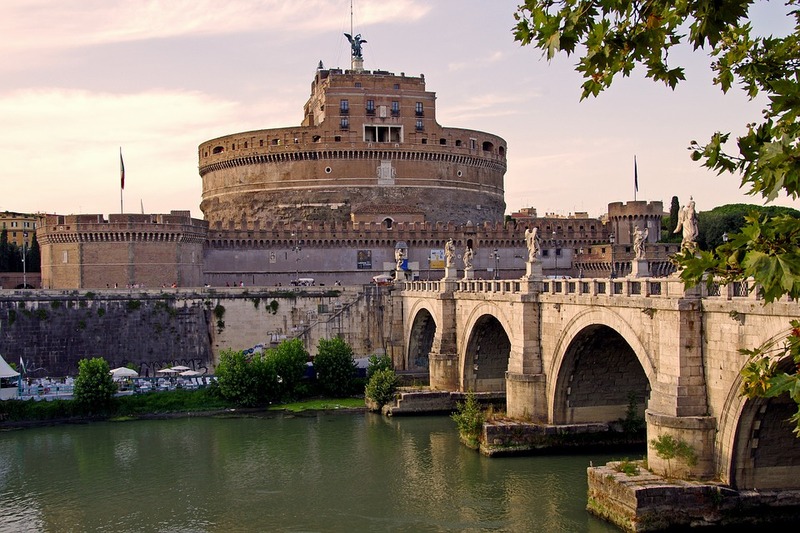 Leap into the Papal era when, driving along the banks of the Tiber, you see the Jewish Quarter complete with synagogue and the imposing Castel Sant’Angelo closeby that heralds your approach to St. Peter’s. Set in the ancient Aurelian Walls that frame part of the Villa Borghese park, you’ll see a couple of the most beautiful gateways in Rome: Porta Flaminia through which you can admire the Piazza del Popolo and Porta Pinciana, through which you reach the famous Via Veneto symbol of “la dolce vita” in Rome. 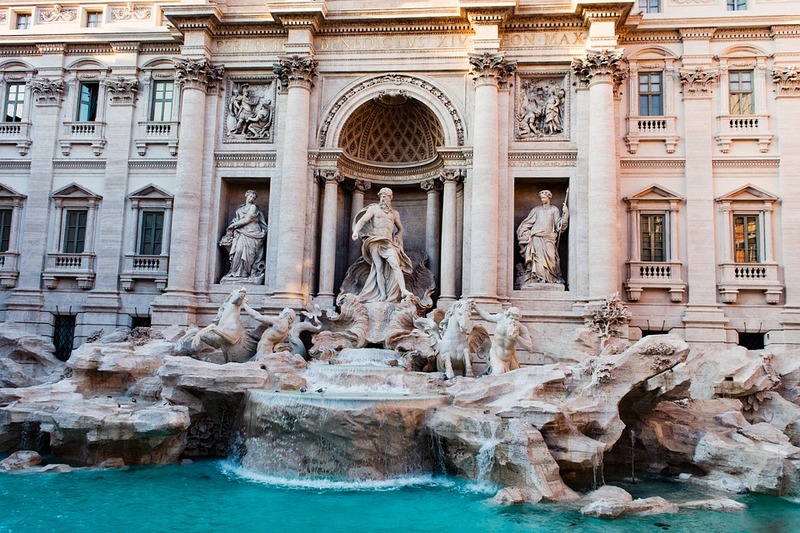 There will be two stops on this tour: at Piazza Navona to see Bernini’s beautiful Fountain of the Four Rivers and at the Trevi Fountain so that you can keep up the tradition of throwing coins into the fountain. Return to the vicinity of your hotel. No drop-off at the hotels but in the city centre. The first stop will be on the Esquiline Hill where our guide will show you some of the treasures inside the Basilica of Santa Maria Maggiore, before continuing by coach to stop and see the Holy Staircase and the Lateran Palace before visiting inside the Basilica of San Giovanni*, the cathedral of Rome (visit inside). 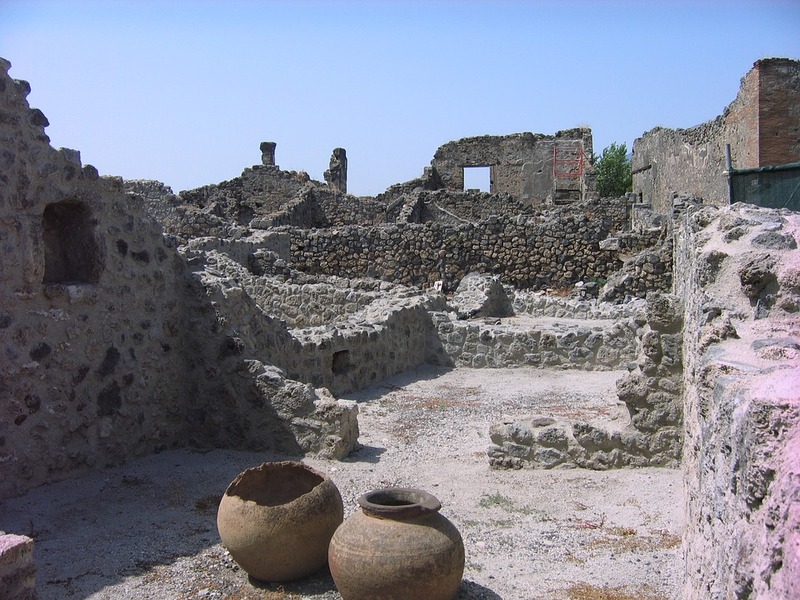 Then proceeding along the Ancient Appian Way, you will pass by the Chapel of “Domine Quo Vadis?” before arriving at the Catacombs, the ancient underground cemeteries and first hiding places for the Christians. A visit will be made to either the Catacombs of S. Callisto, Santa Domitilla or San Sebastiano depending upon seasonal conditions. The tour will end with a spectacular view of the Baths of Emperor Caracalla. No drop-off at the hotels but in the city centre. Wear comfortable shoes. Including: Transportation, guide, entrance fees. Florence, the cradle of the Renaissance period, where you breathe art in its Medieval streets, the craftsmen’s’ workshops and the Renaissance Palaces. Here, the memories of the Medici family are linked with the splendour of the works of the renowned artists like Michelangelo, Leonardo da Vinci and Botticelli. 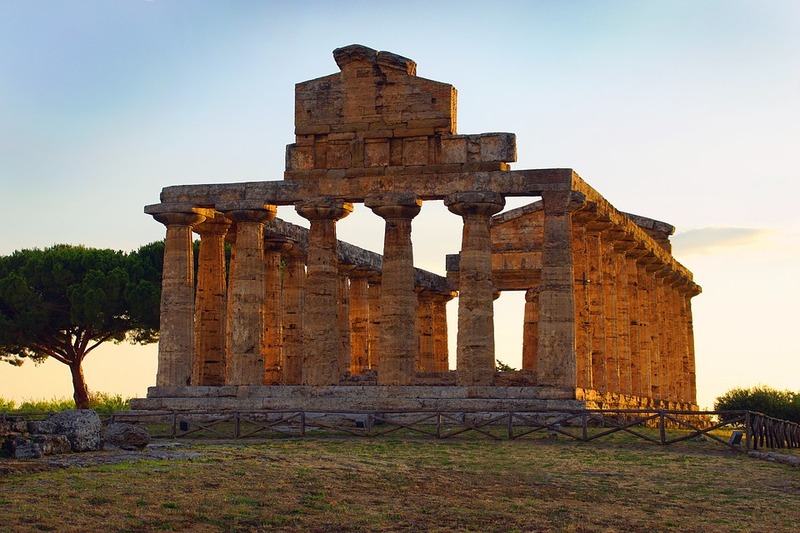 Leaving Rome in a northerly direction and crossing the green valley of the Tiber, you pass the slopes of the Apennines covered with olive groves and vineyards to reach the famous valley of Chianti, before finally arriving in Florence built on the banks of the river Arno. 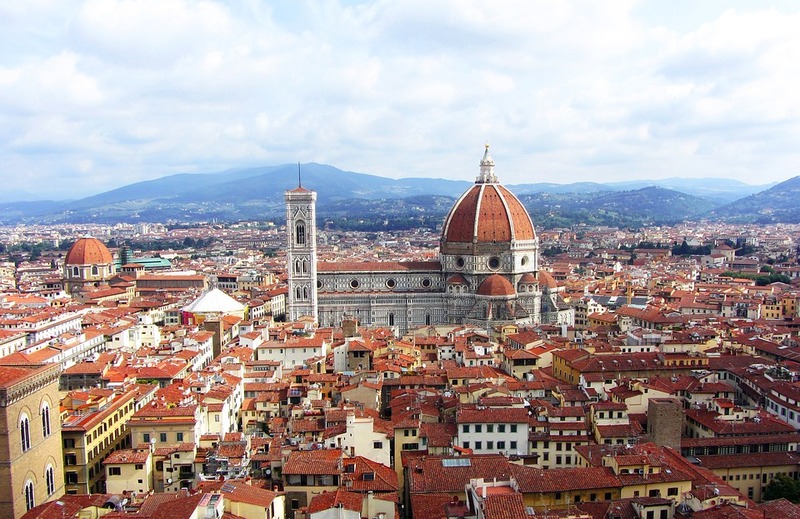 The city tour will start with a visit to the Academy Museum where you will see the magnificent David by Michelangelo before continuing on foot with your local guide to see the Cathedral of Santa Maria del Fiore with its beautiful dome by Brunelleschi. Other treasures, the Baptistery and Giotto’s Bell Tower can also be admired before reaching Piazza della Signoria, the ‘heart’ of Florence. Your included lunch will be served in a typical Florentine restaurant before resuming your walk in the afternoon and making you way to Piazza Santa Croce where the church of the same name is situated and where great artists like Michelangelo are buried. You will have the opportunity to visit a leather shop in order to admire one of the typical crafts of the city, and here you will also have some free time to see the work of local goldsmiths and other traditional craftsmen. Departure from Florence at approximately 5.00 pm for the return journey to Rome. No drop-off at the hotels but in the city centre. Including: Transportation, assistance, lunch, guide in Florence. Duration: Full Day - 13 hours approx. USEFUL INFORMATION: We suggest that you wear comfortable shoes, and remember that it is not permitted to visit churches in shorts, miniskirts or with uncovered shoulders. Naples (7h) Discovery the mythical city of Naples. If you are looking for the most affordable way to spend some extended time in Italy, then look no further! Contact one of our Travel Specialists today at 604-736-7447 or click on the contact us now button at the top of this page to reserve your spot today!